As lawmakers continue to sort through solutions for Wyoming’s budget deficit, Friday’s Joint Appropriations Committee meeting revealed several alternatives to tax increases or budget cuts. For example, the committee considered a draft bill to divert more of the state’s mineral revenue from savings to spending accounts. At the same time, a largely-unnoticed and complex piece of legislation passed earlier this year already gave budgeters more money to work with. 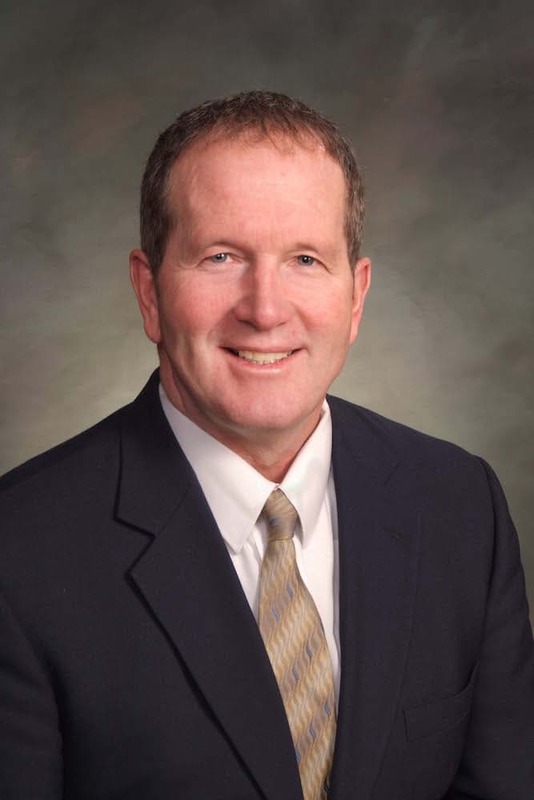 Speaker of the House Steve Harshman, formerly a member of the Select Committee on Capital Financing and Investments, helped drive the bill’s passage. He summed up the possibility — and the complexity — of tinkering with Wyoming’s revenue streams for lawmakers and the public Friday. “By transferring from one savings account to another savings account, we can add $150 million to the school [funding] profile,” Harshman said. To understand how that’s possible, it’s necessary to first understand how Wyoming’s budget gets written. That process begins with revenue forecasting. Friday, the Consensus Revenue Estimating Group, a nine-member commission of state finance experts from various state agencies, commissions and even the University of Wyoming, presented its latest forecast of Wyoming’s finances to the state’s budget writers. The CREG predicts revenues based off mineral markets and other economic predictors. Largely because of mineral activity, and some sales tax predictions, the group’s latest projections gave lawmakers more than $140 million in previously unpredicted revenue for budgeting come February. The slight uptick is good news but by no means the end of Wyoming’s fiscal woes, CREG group chairman and LSO staffer Don Richards told lawmakers. At current spending and revenue levels, the state faces a deficit of $770 million for the coming biennium, Richards said. That number includes both deficits in K-12 education funding and general government operations. As has been tradition — with some historical exceptions, Richards told lawmakers — one potential revenue source was left out of the CREG report. Capital gains — a type of investment earning generated by Wyoming’s various and sizable trust funds — aren’t included in CREG’s projections. Therefore, capital gains aren’t used when lawmakers on the Joint Appropriations Committee sit down to write the state’s budget. The practice reflects fiscal caution because until stocks are sold, capital gains are only spreadsheet money, not cash in the state’s coffers. If markets go down after CREG’s predictions are made, the Legislature could be writing budgets with money that never materializes, ending up shorthanded. Instead of being used in budgeting, capital gains generally pad reserve accounts or go back into the original fund that generated the investment earnings. Last session, lawmakers on the Select Committee on Capital Financing and Investments pushed through House Bill 55, which raised the percentage of reserve accounts that can be used in budgeting for both education and the general fund. While the change didn’t mean lawmakers would start including unrealized capital gains in the budget, it did mean they consistently had more money to work with if they chose to. If lawmakers choose to use more money from reserve accounts this year, they could have $150 million more to spend on education in the coming biennium, Harshman said. While the state still isn’t writing unrealized capital gains into the budget, the new legislation allows lawmakers to take more money out of reserve accounts and count on capital gains to fill them back up down the road. Without directly budgeting with capital gains, the legislation allows lawmakers to also acknowledge that the state’s savings accounts and investment pools do consistently earn money, though the amounts may vary from year to year. As long as they aren’t drawn on too quickly, reserve accounts can guarantee a steady amount of revenue for lawmakers to work with from budget bill to budget bill. Changing the spending policies, as the Legislature did in the spring of 2017, can increase that stable revenue stream. Not all lawmakers like this strategy. Harshman alluded to the ongoing debate, carried over from the last legislative session, on Friday. Some legislators want to reduce the amount of money that could be taken out of reserve accounts in order to further protect savings, he said. On the other hand, Gov. 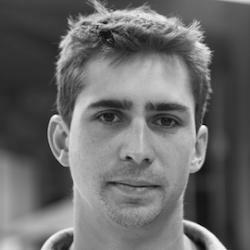 Matt Mead has said he believes the state should consider making more use of its capital gains. 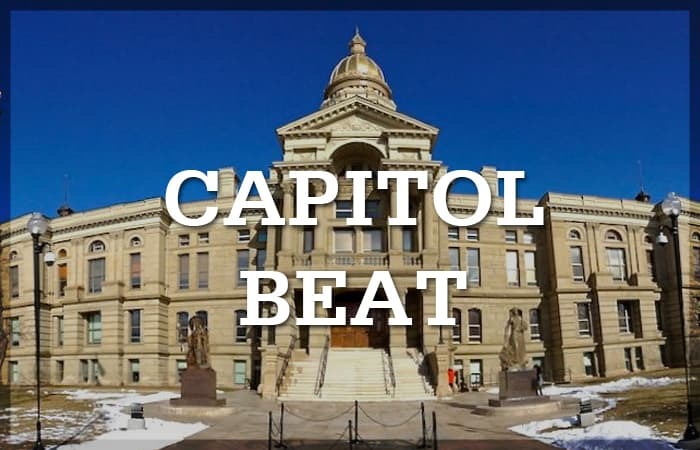 At a meeting of the State Land and Investment Board earlier this year the State Treasurer’s office noted Wyoming has more than $900 million in unrealized capital gains this fiscal year, according to a report in the Wyoming Tribune Eagle. At the meeting, Mead suggested the state should do more to harvest those gains for immediate use, according to the report. Thank you, Mr. Graham and WyoFile, for this helpful and clarifying reporting. I don’t think I have ever read reporting on complex subjects — such as Wyoming’s budget process! – done with more excellence of clarity, background info., reasoning, logic, factual reporting, concision, and elegance of style. This allows us citizens to understand the issues so we can effectively engage with them.